CORRECTION: This article originally stated that Frankie Kazarian & Christopher Daniels won the titles. It was Kazarian & Scorpio Sky. 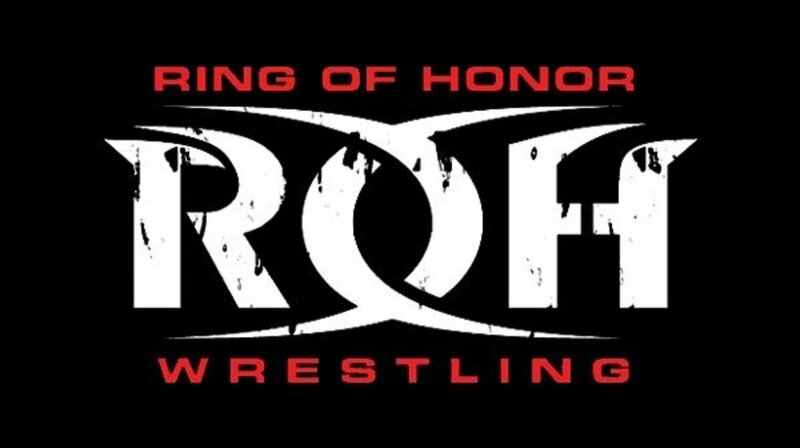 The Tag Team titles changed hands during Sunday night's Ring of Honor television tapings. During tonight’s television tapings in Philadelphia, Pennsylvania Frankie Kazarian & Scorpio Sky defeated The Young Bucks and The Briscoe Brothers in a triple threat tag team match to win the titles. Previous champions the Briscoe Brothers, who were on their ninth reign as champions, held the titles for 217 days, winning them back on March 9 at the 16th anniversary show. For most of this year, SoCal Uncensored have been fighting for their spot in the company. After trying to leverage a better deal with Joe Koff, Koff instead said he would let their contracts expire at the end of the year. Since then, the group’s goal has been to become champions and stay champions until after Final Battle so that they will have better leverage and remain with the company. Back in March, SoCal Uncensored won the six man tag team titles in an effort to remain champions through the end of the year, but lost the titles to The Kingdom a few months later in May.